Do you want to make your home accessible for yourself or a family member? 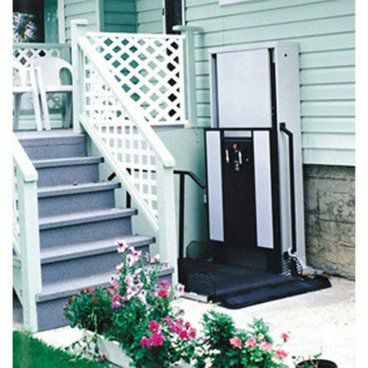 A Freedom Wheelchair porch lift for home could be the solution you’ve been looking for. Relying on a wheelchair, scooter or even a walker for mobility can seriously limit your independence, especially if your home has steps at the entrance or a raised porch. 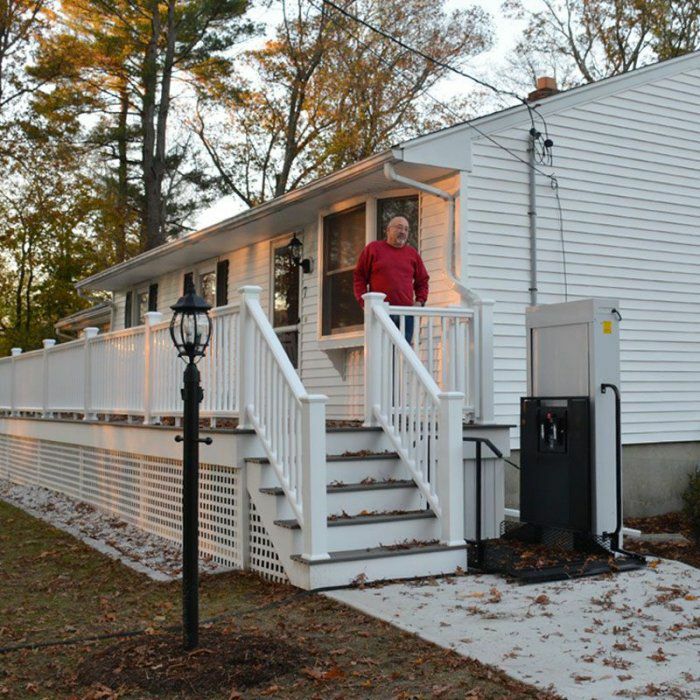 By adding a residential porch lift to your home, you can stay safe and independent longer, improving your overall quality of life. 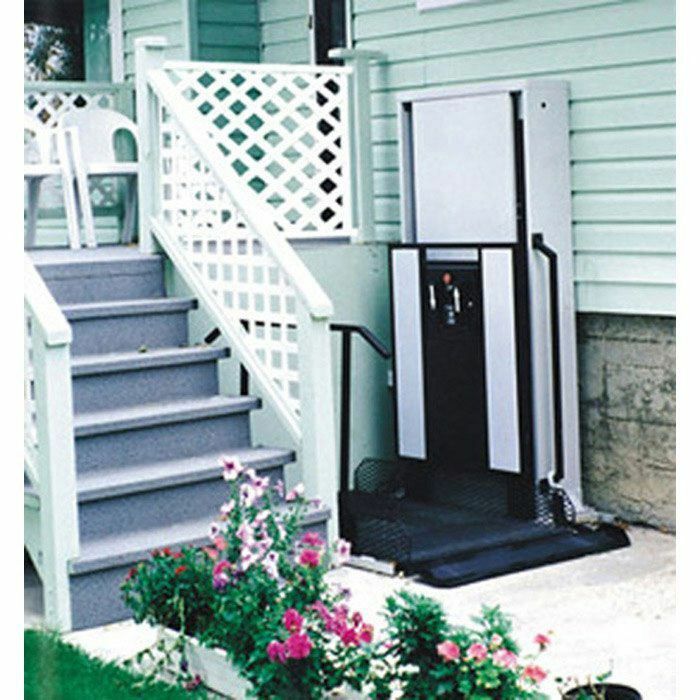 Solve Your Home Mobility Issues With a Freedom Wheelchair Lift. 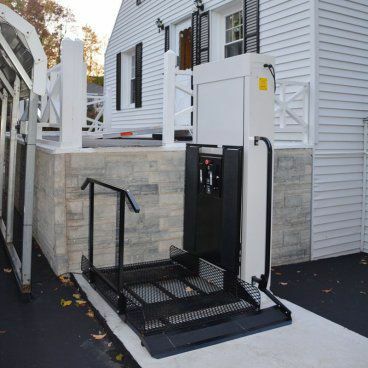 The Freedom Wheelchair platform lift is quiet and compact and more affordable than adding a long ramp. The home lift systems are easy and quick to install. At Accessibility Professionals, we understand the importance of aging at home and want to help make your home safe to live in, with Freedom outdoor porch lift.